And there’s nothing wrong with just bottling what you like the taste of, is there? 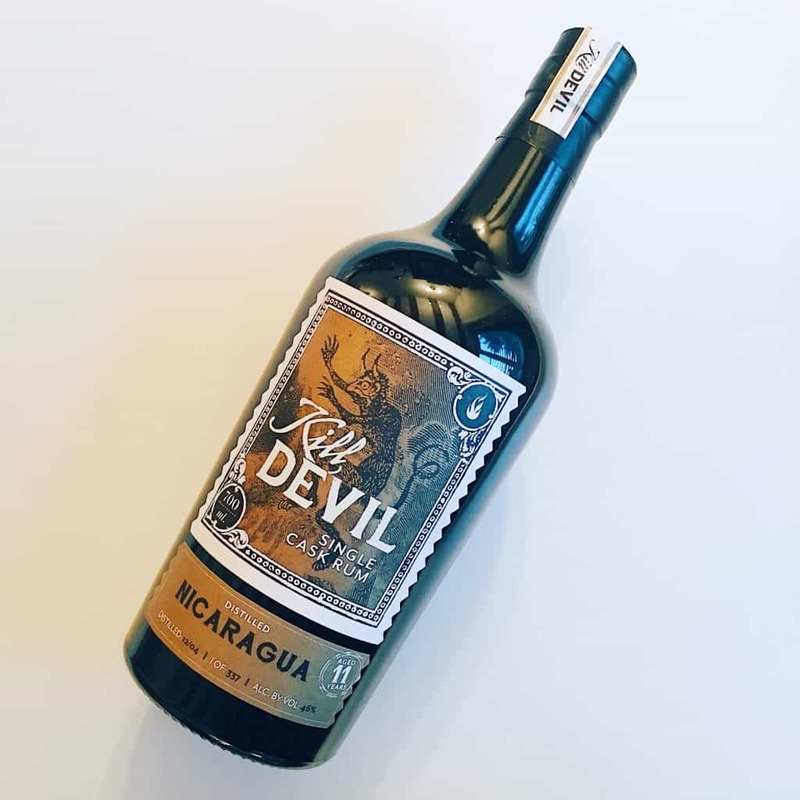 That’s probably why the Kill Devil range makes for a very good and approachable range of rums for whisky drinkers – because it was bottled by whisky drinkers. 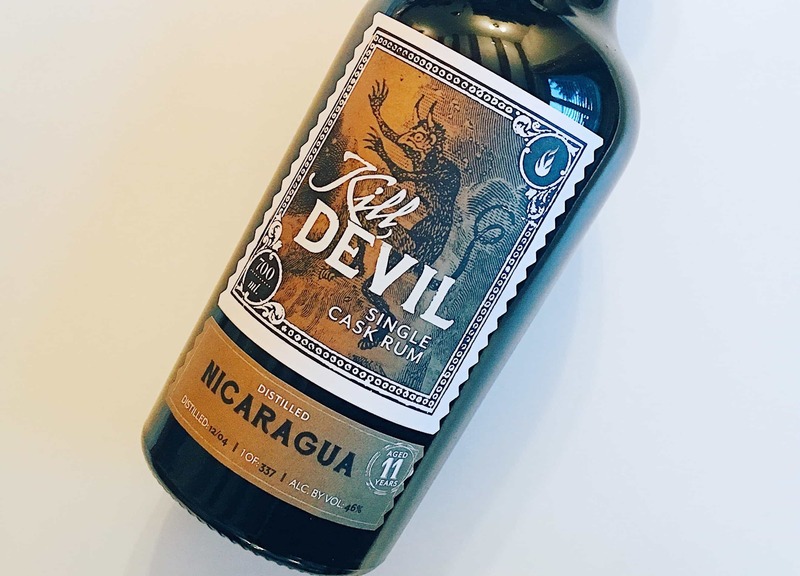 Today I have the Kill Devil Nicaragua 2004 – 11 Year Old to try. I’ve mentioned it before, but understanding the provenance of rum – how and where it was made – is much more difficult compared to whisky. So the only information, like with many independent rum bottlings, is of the country and year. There are two major rum brands based in Nicaragua: Flor de Caña and Mombacho Ron, so it can only really be one of those two. Also, there are some very interesting – and by interesting, I mean simply not very pleasant at all – things happening in the Nicaraguan cane-growing scene. It’s to do with a surge in the cases of chronic kidney disease (CKD) related to the nation’s extremely poor working conditions in the cane fields at the moment. The issue really is quite complicated, so worth a read, but this probably isn’t the thing you hear about in the Flor de Caña gift shop. I suppose the only question to ask oneself is: how important is provenance to you as a drinker? How much do you care about the origin of the ingredients, and about the people who make it? (I speak of the distilleries here, not the bottlers – they only get their hands on casks, and bottle what they think is good to go.) Perhaps this is not the right platform to discuss such matters, so I’ll just get on with the tasting notes. On the nose: lovely depth to this. A mix of golden and maple syrup, baked pears, touches of fennel. Dark chocolate with ginger. Burnt toffee, and noticeably warm. Slightly perfumed, with honeysuckle and vanilla. In the mouth: the texture on this is gorgeously silky. A lot of vanilla but without any prickly woodiness. Orange peel. Salted caramel. Traces of nutmeg, a little tobacco and black tea. An lovely, easygoing sipping rum, with just enough character. For me this feels one bourbon fans could get along with very well. 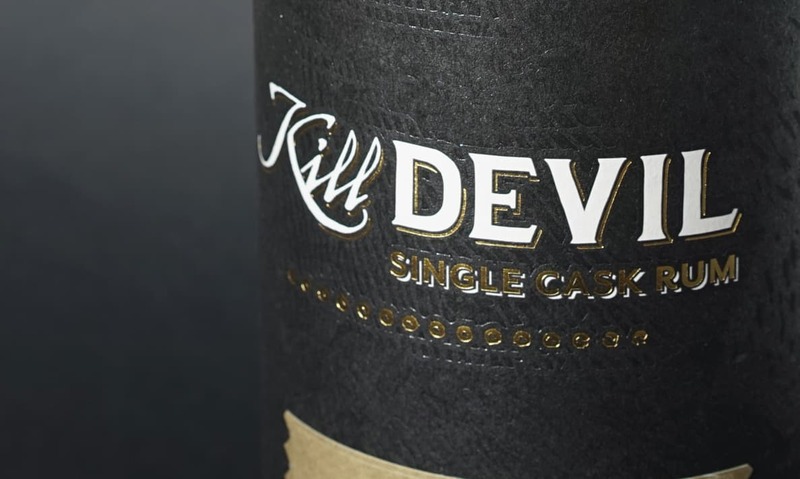 It’s also indicative of the Kill Devil range – I have a few more cask strength samples that I’ll get to reviewing in the near future. But, as a whisky drinker, here is a range of rums that’s bottled by other whisky drinkers, and they’re very much recommended. A lot of people wouldn’t have flagged the CKD issues. You’re probably right about whether this is the right platform for that sort of discussion – but many thanks indeed for posting the link(s). And, as ever, great review. I just had a sample of this rum and looked for a review. I’m very grateful that you put the link to the article. I think we should know the provenance of our drinks and stay informed. 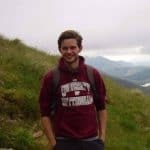 I work for a charity that is present in Nicaragua and it is a desperately poor country. Most people in the outside world have no idea. Rum is riding a wave at the moment but your average punter knows nothing whatsoever about the countries producing it. 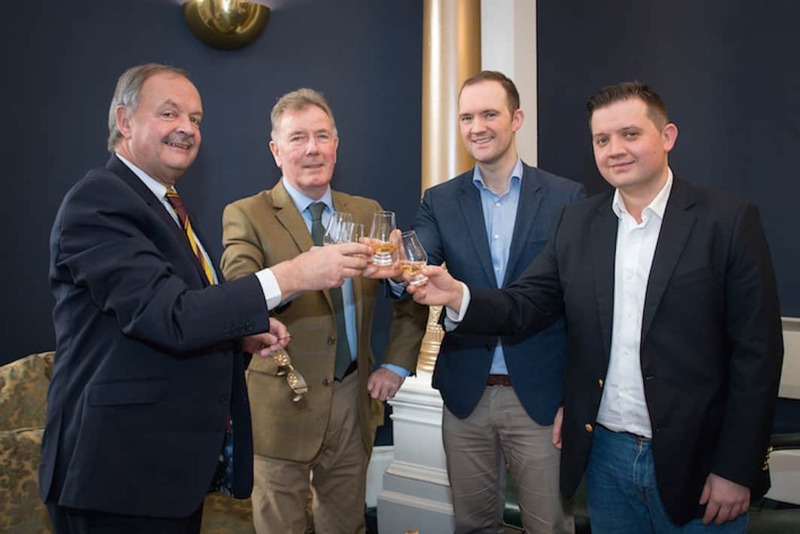 Imagine 70% of young men on Islay were dying of Kidney disease. It would be boycotted immediately. Do the buyers at Hunter Laing know about CKD in Nicaragua? I don’t know. Would they buy it if they did know? What difference would it make? After all, they are a tiny, unimportant purchaser in the scheme of things. Personally, I think this is too big an issue to be brushed under the carpet just because we like our rum. The greater the exposure to these practices the better and the more likelihood of some change. It’s a decent rum but it doesn’t taste so good when you think of the deadly cost to the young men and their families responsible for producing it. Thanks for stopping by and for taking an interest in provenance like this. I think any bottler wouldn’t know – but you’re right, would they care enough to take an ethical stance even if they did?